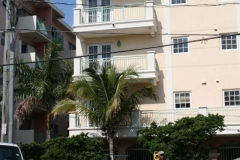 Playa Del Sur: Miami, FL, Loss Resolution - Complete, Inc. Complete was requested by the owners and their counsel to determine the cost associated with improper placement of pilings of this property. 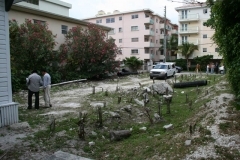 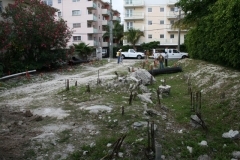 The land was being developed for multiple luxury townhomes and the difficulties with the piling installation delayed the construction and eventually the project stalled. The project has never been built and the costs associated with missed opportunity are huge. 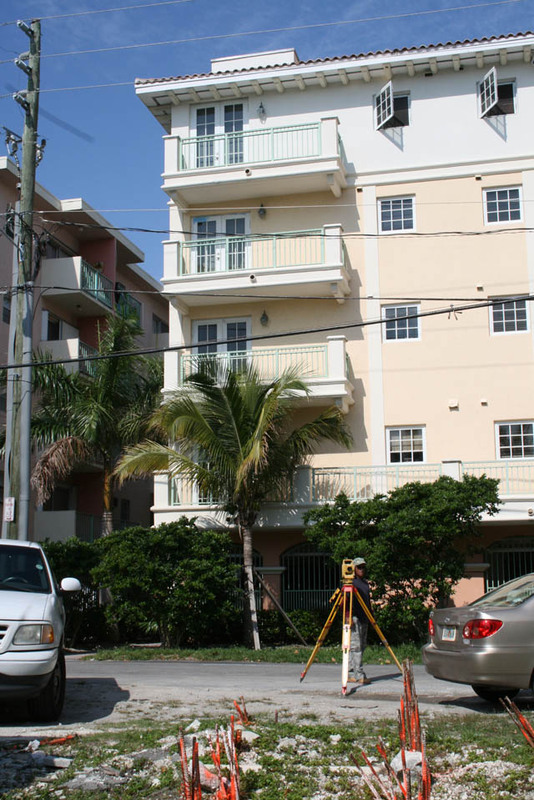 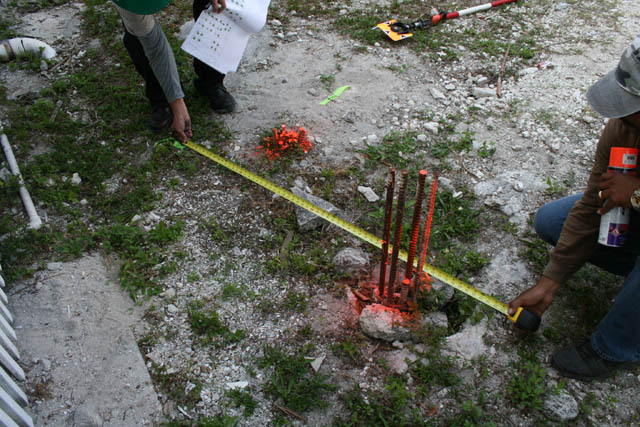 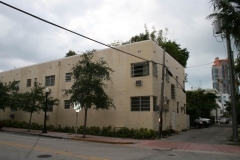 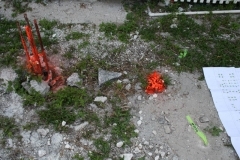 The property was located in South Beach and timing being everything the project is now failed. 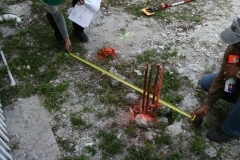 Complete in their capacity as construction consultants and experts in construction delay and extra work claims valued these losses and presented them to counsel for help in resolving the loss.